Get TEFL certified! 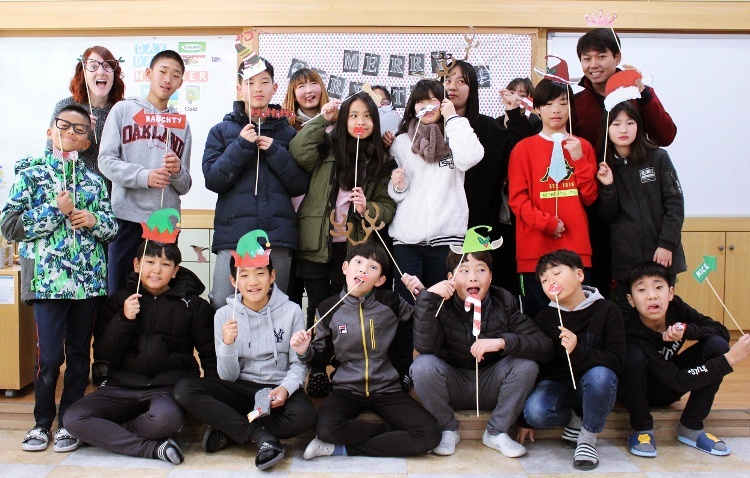 - Unless you have a degree in teaching English as a foreign language, you need to earn an accredited TEFL certification to gain the skills you need to provide a quality educational experience to your students. Also, the vast majority of schools and language institutes around the world will require that you receive such training to get hired. Schools do not typically hire people off the street to teach English professionally simply because they speak English! 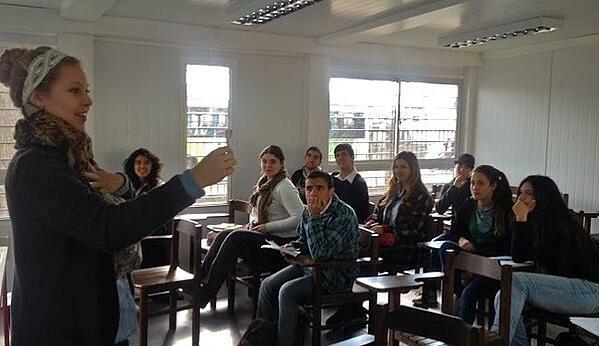 You should also seek out a TEFL training school that provides high quality, free and lifetime Job Search Guidance. Engage your friends and family – You will need their encouragement and advice. 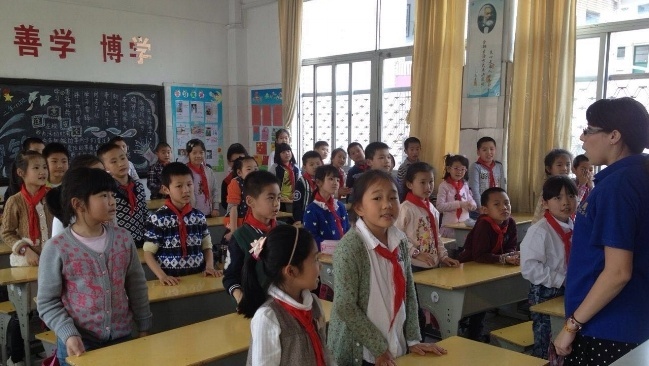 Read 8 Tips for Getting Your Parents' Support for Teaching English Abroad to learn how to engage your folks in your decision making process for teaching English overseas. Keep an open mind and be flexible – Just because you don’t know about a particular region, or because you haven’t considered teaching in a certain country does not mean that they can’t provide you with a rewarding and enriching experience, especially in cases where you may have trouble finding good opportunities in your first choice of teaching destinations. Be thorough in your research – Spend some time in the library and on the Internet researching a variety of countries and cities, including some that you might not have previously considered as places where you might want to work and live. Check out 9 Great Resources for Researching Countries for Teaching English Abroad to learn more about researching potential destinations for teaching English abroad. If you have friends or relatives on the ground in a country where you want to teach, reach out to them and inquire as to whether they can help you by contacting and engaging local schools. Preparing your personal affairs, getting a new passport, making flight arrangements and everything else that can go into an international journey can take weeks or months. Note that the process of enrolling in a TEFL class, getting certified, beginning your job search, making travel arrangements and so forth will usually take at least 3-6 months. 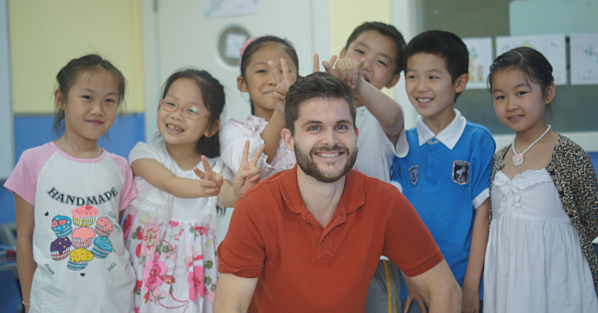 Read How quickly can I get TEFL certified and begin teaching English abroad? for more on this topic. Most English teaching jobs abroad are in cities - Throughout the world, the vast majority of teaching opportunities are concentrated in large cities where the population can support many language schools and have the disposable income for training. Hiring is typically conducted face-to-face in many regions, including Western Europe, many Latin American countries and some Asian countries like Thailand, Vietnam and Cambodia. 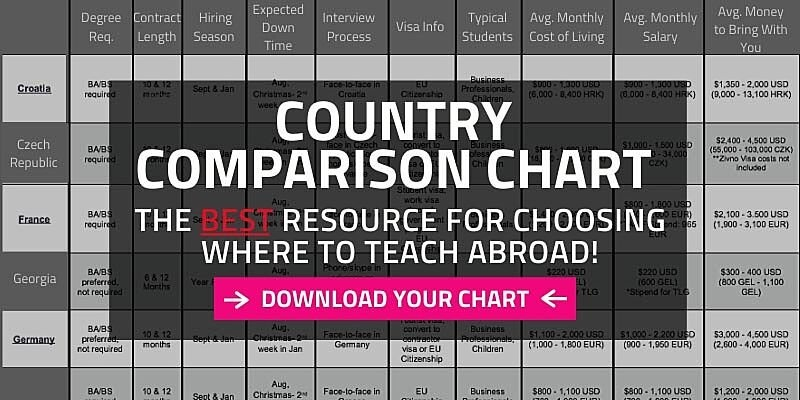 This means that you should plan on going to these countries to interview and get hired as an English teacher. There are countries where you can interview and get a job in advance from home before your departure - This is standard for English teaching positions in many East Asian countries like China, Japan, South Korea, Taiwan and Indonesia. Some schools in Central and Eastern European countries like Russia and Turkey, as well as some schools in Latin American nations like Chile and Mexico also recruit new English teachers directly from their home country. Most jobs in Asia and Europe require a four-year (BA/BS) degree - It is also the case that in developed Asian countries such as Japan and Korea, jobs are typically reserved for certified teachers from native-English speaking countries, including the U.S., U.K., Canada, Australia, New Zealand, South Africa, and Ireland. Be aware of visa regulations and practices - Visas and legal matters relating to teaching English abroad will vary widely from country to country and region to region. In many countries, especially in Asia and Middle Eastern countries, as well as some European countries like Russia, Turkey, Germany and the Czech Republic, it is common for Americans to receive work visas. However, in many Latin American countries and Western European nations, it is common practice for foreign English teachers to work on tourist visas. While this is not always technically legal (and sometimes it is), it is common and routine in many instances. Again, it is critical to understand how these matters work in countries where you may consider teaching English abroad. Read What is a visa and do I need a visa to teach English abroad? to learn more. The Arab countries of the Persian Gulf region of the Middle East represent some of the most lucrative opportunities in the world, but many schools – particularly in more popular destinations like U.A.E. (including Dubai and Abu Dhabi) and Qatar – will only hire native English-speaking teachers with an advanced degree, a professional background in education, and/or several years of experience teaching English as a foreign language. Most opportunities in Sub-Saharan Africa will be volunteer in nature and offer little or no payment.